As new startup ecosystem is emerged, it is understood that it does not suits the budding entrepreneurs to invest in office space. 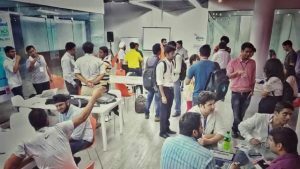 This creates a great need for affordable Coworking Spaces in Delhi for the young minds. Sometimes investing in an office infrastructure is not possible for early stage businesses. Coworking spaces involve a shared workplace, say an office, and an independent activity. 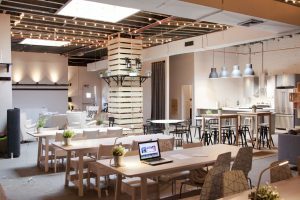 Unlike a typical office, these coworking spaces are usually not hired by one organization but shared by several startups or freelancers. Shared facilities, namely, WiFi, printers/scanner, parking, IT support, etc. and provisions including cafeteria, kitchens, furnished offices and conference rooms are like the icing on the cake. 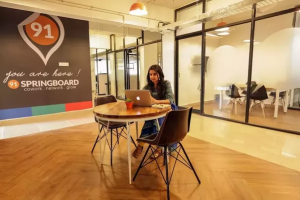 We’ve listed some of the best Coworking Spaces in Delhi that will give any startup, founder or entrepreneur the connectivity, facilities & creature comforts making their work-life more balance and sweet. 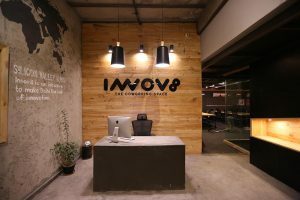 Services Offered: Innov8 offers ready to move in fully furnished office which is consist of modern Bristol and Herman Miller furniture. The bright eccentric lights along with state of the art utilities and several other recreation zones makes it a collaborative shared space of innovation and creativity. Location: Innov8 is located at the heart of the city, Connaught Place (69, REGAL BUILDING, HANUMAN ROAD AREA, CONNAUGHT PLACE, NEW DELHI – 110001) and now is also open in Saket. Starting Price: Dedicated Desks are available at Rs 12,999/- per month and Hot Desks at Rs 7,999/- per month. Services Offered: This coworking space is also equipped with a garden room as well as a library. Other essentials provided to all the members of 91springboard includes High Speed WiFi, Receive Mail c/o 91springboard, Open 24*7 with Professional security, 24*7 Power backup, Comfortable workstations, Phone booths, Photocopy & Printing, Housekeeping service, Free or Discounted access to events, Company registration documentation, Access to acurated list of service providers, Tea and coffee, Cafe, lounge and games. Location: 91springboard is a mere kilometer away from Govindpuri Metro Station (E-43/1, OKHLA PHASE II, NEW DELHI, DELHI – 110020). 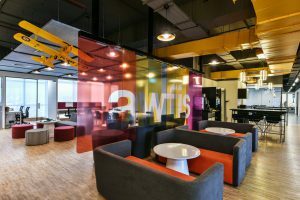 Services Offered: Awfis provide exclusive offers across categories like Health & Wellness, Retail, business services, Tech and more alongwith the Complimentary Amenities, like High Speed Internet, Meeting Room Usage, Printing Credits, Hot Beverages, etc. 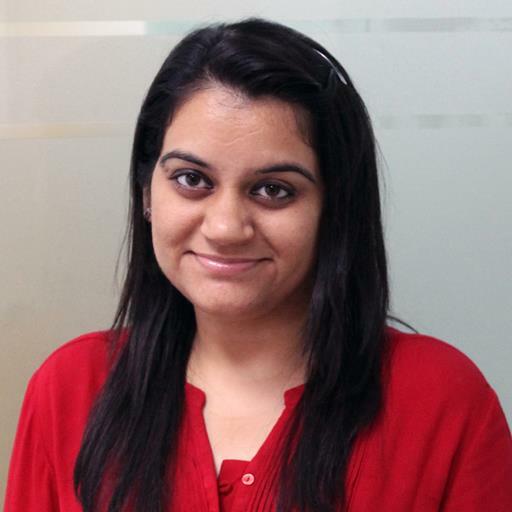 Location: They operate in several locations including CP, Vasant Vihar, Jangpura, Aerocity etc. 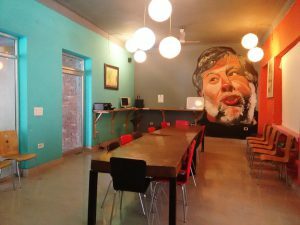 Their spaces are known to be some of the best Coworking Spaces in Delhi. Pricing: They provide coworking spaces as per the coworker’s budget and requirement. Services Offered: The various services provided by ONE Co.Work are aligned with the vision of startups and thus help them move from an idea to a successful venture. They provide Supportive Co-working, Virtual Office, Funding, Networking Events, IT / HR / Admin support, and Mentorship. Starting Price: The palns at ONE Co.Work are flexible with membership options. They start with Rs 1999 per month for 4 day access which also includes access to open sitting & common area, High Speed Internet [LAN/WiFi] and access to Meeting/Conference Rooms at 10% discounted price. Services Offered: The services in CoworkIn includes Fibre-internet, Hot Desk, Team Rooms, Pet friendly, Unlimited Tea & Coffee, Printing facilities, Conference Rooms, Event spaces, Calling rooms, Flexible plans, weekly events, virtual office, etc. 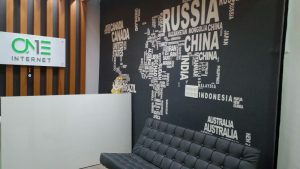 Location: CoworkIn have four branches in the city, namely, in Greater Kailash-II (W – 129, GREATER KAILASH 2, NEW DELHI), Lajpat Nagar (22A, OUTER RING ROAD, LAJPAT NAGAR-4, NEW DELHI), Nehru Place (39 KUSHAL HOUSE, NEHRU PLACE, NEW DELHI 110019), and Patel Nagar (13/28 GROUND FLOOR, EAST PATEL NAGAR, NEW DELHI – 110008). Starting Price: Daily Drop-In starts with Rs 399/- per day which includes 1 Day Access, Unlimited internet, Unlimited Tea/Coffee, and Access to Hot Desking area. Services Offered: Cowork provide personal spaces and shared spaces for a group of 4-5 peaople to sit together. They can also customize the spaces as per the requirements. Conferences room facility, 24*7 power backup, WiFi, Tea/Coffee, and Networking with other business are other highlights of Cowork. 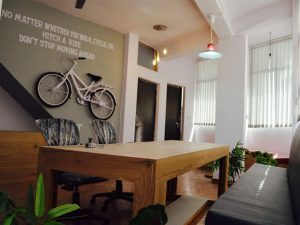 Location: Cowork is conveniently located at a walking distance from the Mayur Vihar Metro station (101, PRATAP NAGAR, MAYUR VIHAR PH. 1, NEW DELHI). Starting Price: They have a plan for every work infrastructural need. Starting with Rs 499/- Day Pass to Rs 5999/- for Monthly Plan, Cowork have various subscription plans depending on one’s need and requirements. Services Offered: Their amenities include seamless and holistic platform compelling an ecosystem for productivity, Biz Grade Internet for superfast connection with back up line, Cafe, Meeting Rooms, Free Parking, Dedicated Work Desk, Breakout zone, 24*7 Access & Security, Stationary & printing support, Lockers & Mailing address and much more. Location: The Founder’s Café is located at the heart of South Delhi, on the outer ring road with Okhla Phase 3 Metro escalator at the door step. Starting Price: A personal desk to create magic starts at Rs 8,000/- per month. Services Offered: Stirring Minds have a lot to serve at their coworking space. High Speed Wifi, 24/7 Working, Power Backup, Conference Rooms, Mentorship, Rooftop Cafe, Warehousing, IT/HR Admin, Lockers, Inhouse Courier, Printing/Scanning, Library, Video/Sound Studio, 3D Printers, Fitness Equipment, Bunk Beds, Funding Support are to name a few amenities provide by the Stirring Minds. Starting Price: Stirring Minds provide monthly, quarterly and yearly plans for their coworkers. They start with Rs 799/- for a virtual office light, Rs 4000/- for 30 days and many more such plans according to the number of days and amenities required.